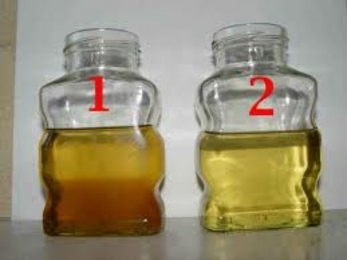 You can't tell how bad brake fluid is by looking at it,fluid can have as mush as 6-7% moisture in just a few years. 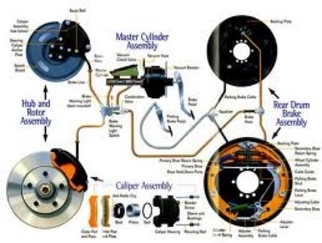 Today more and more vehicles are coming standard equipped with ABS operated braking systems which on some models incorporate the brake master cylinder all in one. 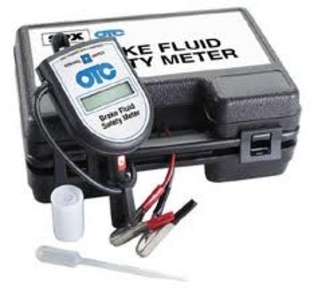 These systems are very sensitive to old corrosive contaminated brake fluid. 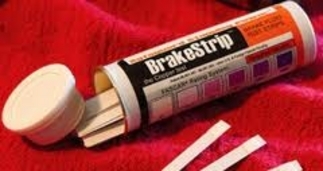 Contaminated brake fluid contains rust & corrosion because of its natural hygroscopic nature (its natural ability to absorb & retain moisture) as well as dissolved acids formed by oxidation. 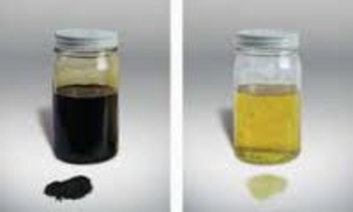 The contaminated fluid over time becomes very abrasive attacking seals, calipers wheels cylinders and master cylinders as well as internal spool valves that operate the ABS actuator. Routine flushing of the brake hydraulic system ensures trouble-free operation by removing moisture and the solid contaminants left by old depleted fluid.